The inaugural issue of Hoard’s Dairyman China was launched at The First International Conference of Calf and Heifer in Baoding, Hebei, China. This effort will bring the best insight on dairy research and practical farm solutions to the world’s fastest growing dairy sector. The CN Agri Science group will lead the publication efforts in China with Dr. Cao Zhijun serving as the editor-in-chief and Jiaying Ma as managing editor. 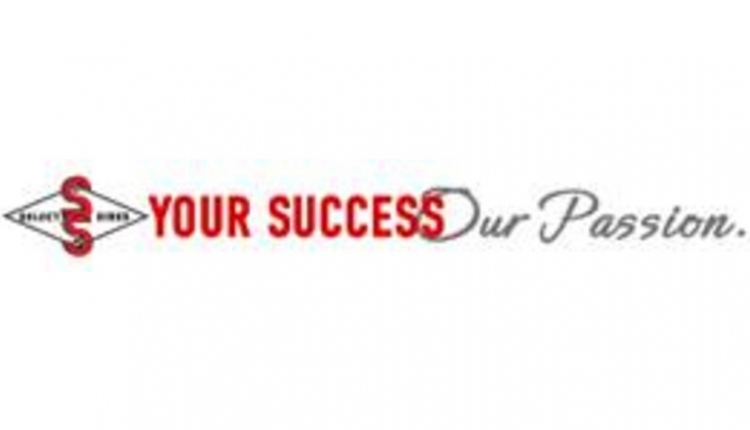 Both are affiliated with the China Agricultural University and the greater Chinese dairy industry. That foundation will support Hoard’s Dairyman’s long-standing guiding principle to bring fact-based research to dairy farmers. Cao serves on China’s Nutrient Requirements of Dairy Cattle Committee, as deputy general secretary of China Cattle Science Association, and as the secretary general of the Calf and Heifer Association in China. That latter experience provided the ideal setting to launch Hoard’s Dairyman China at The First International Conference of Calf and Heifer. The well-attended calf and heifer gathering featured speakers from seven countries, making it a truly international event. 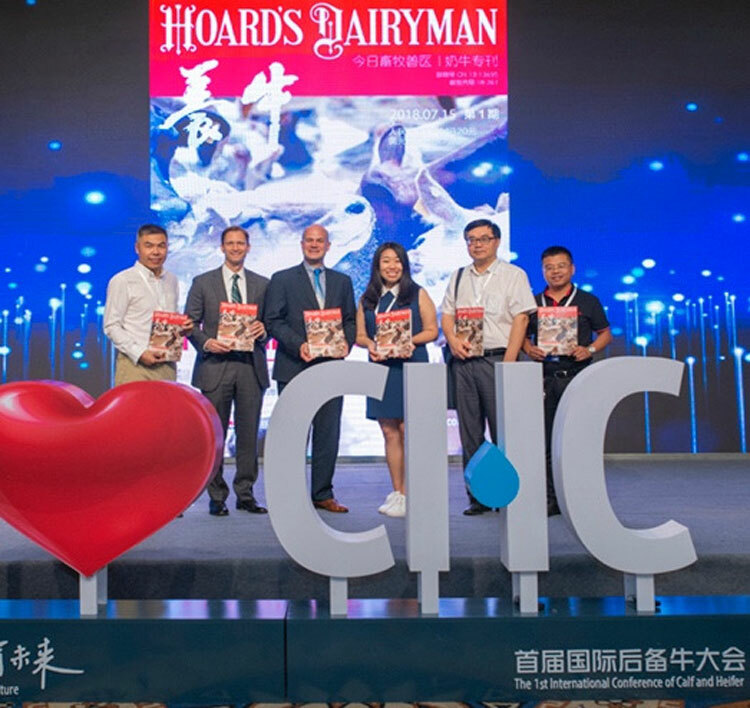 Dr. Cao, Corey Geiger, co-editor of Hoard’s Dairyman China, Jiaying Ma, and Christopher Bielecki from the United States Embassy in Beijing presented the first issue of Hoard’s Dairyman China to 350-plus Chinese attendees. At the onset, Hoard’s Dairyman China will be published quarterly in print with electronic articles delivered weekly on the WeChat platform. WeChat is the leading mode of electronic communication in the world’s most populous country, with over 900 million Chinese using the mobile platform. A website www.hoards.com.cn also will assist Chinese readers in finding the world’s best dairy information. Hoard’s Dairyman China will include carefully selected content from the English edition, which is published 20 times annually. Cao and Ma also will work with Chinese specialists to report in-country research. Jennifer Lu, international economic development consultant with the Wisconsin Department of Agriculture, Trade, and Consumer Protection, added, “This publication also will help promote Wisconsin and the U.S. as the global leader in dairy production in China.” It’s Lu who facilitated efforts to create the Hoard’s Dairyman China. China’s first goal is to produce a glass of milk for every child. To contact Hoard’s Dairyman China, email editors@hoards.cn or call 010-62720998. The offices are located at Room 5063, Building 3, No. 10, Tianxiu Road, Haidian District, Beijing, China.